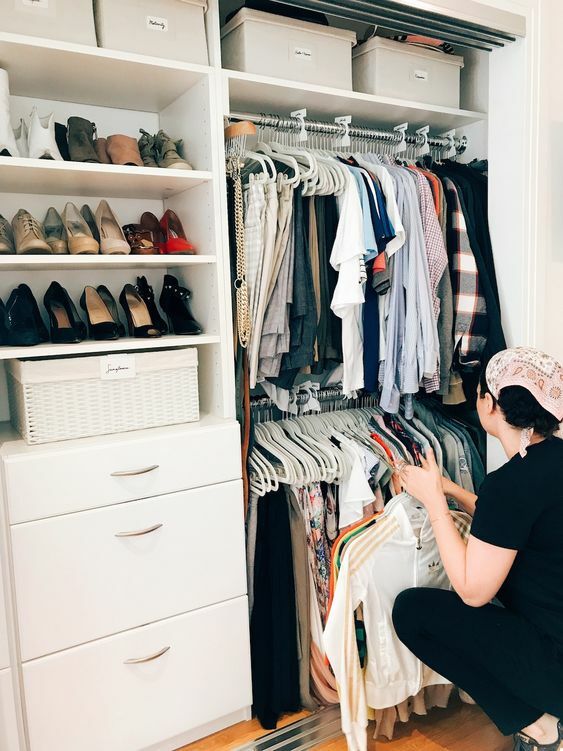 Decluttering your home, if you’re a working mom, can seem like a monumental task since you have a fast-paced lifestyle and barely any “spare” time. That being said, keep in mind that since you’re someone who manages to find a work-life balance on a daily basis, this is definitely not something you can’t conquer and master. Princeton Neuroscience Institute researchers have found out that when you’re in a cluttered environment, your ability to focus is restricted by the chaos. The mess also limits the ability of the brain to process information. It makes you distracted and unable to process information as well as you would in an organized environment. 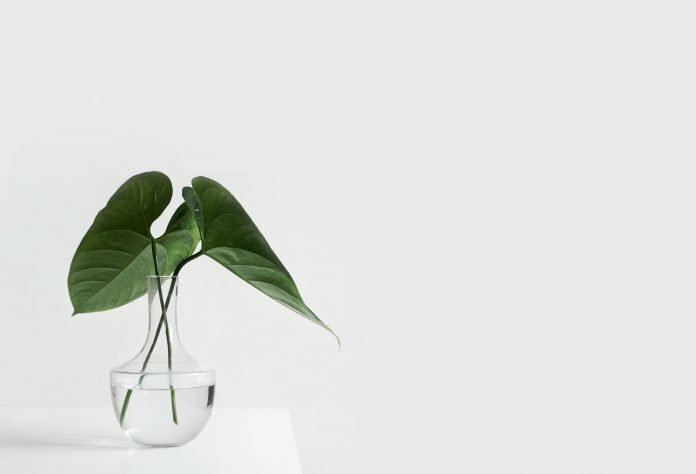 Here are the most widespread decluttering methods proven to work, as well as life hacks that will help you eschew clutter in the first place. 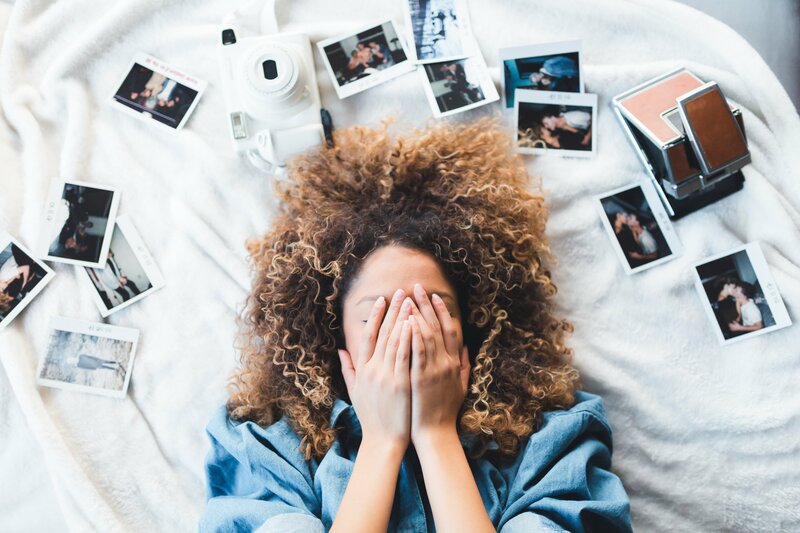 Before starting, get in the right mindset for decluttering. Find a day when you don’t have other plans, which would generally be on the weekend. Take it as if it were a task from work which you must do! Encourage yourself, fuel an attitude of commitment and maintain high-energy throughout, and you’ll get things done more efficiently. Baby steps are fine. Declutter at your own pace. Not in the sense of ‘I would rather not have to do it at all’, but in the sense of finding the method that works best for you. You could compartmentalize, e.g. 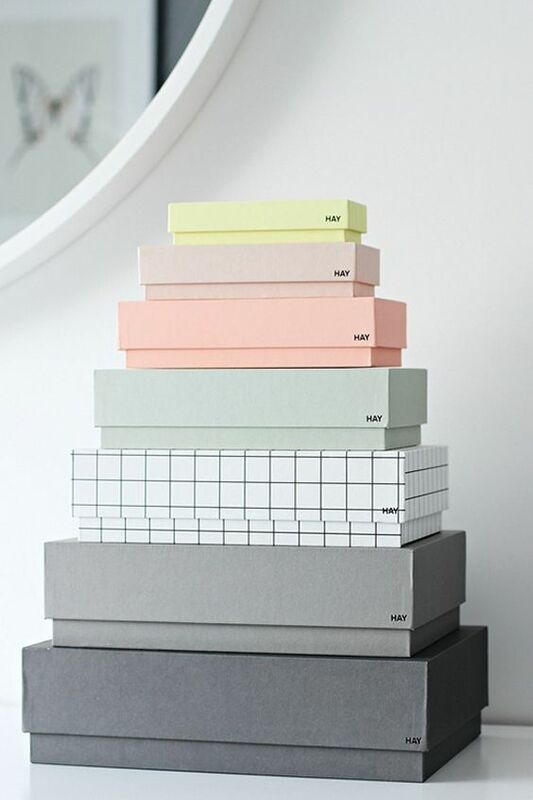 order by type, like start with books and papers, move on to clothes etc. 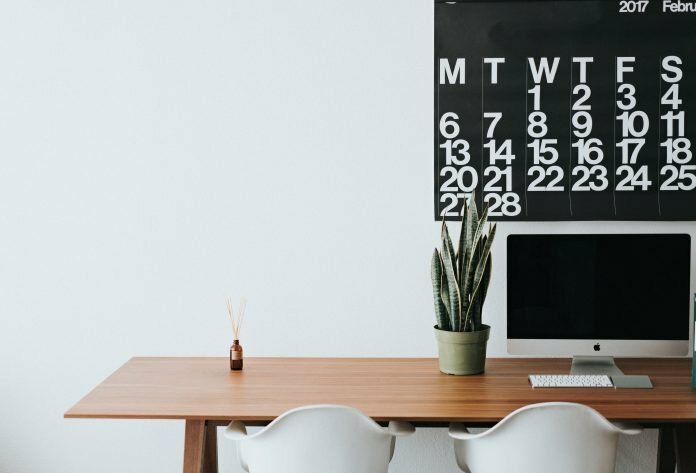 You could also allocate different days to different decluttering challenges. For instance, you could assign Saturday for the bedroom(s) and Sunday for the kitchen/bathroom, no need to pressure yourself into doing everything in a weekend, or week. You make the rules yourself! The chances you’re going to keep it up and develop a good routine are increased when you do it at your own pace. 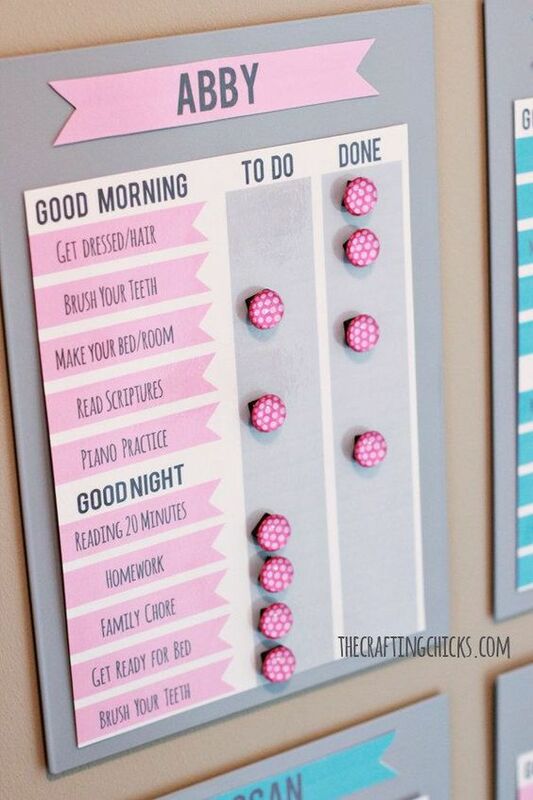 Since you’re in charge of steering the ship, you can assign chores to all family members. Yes, even to the younger kids. You can involve them by including tasks that will make them think about their possessions and their personal space, e.g. asking them to pick out clothing items or toys they no longer use. This way they will gradually develop a greater sense of responsibility and decision-making. You can remove all belongings that need to be sorted from the room or particular space. Execute a full-out intervention! Once you remove everything, you will have a clear idea of the current state of the space and its potential. 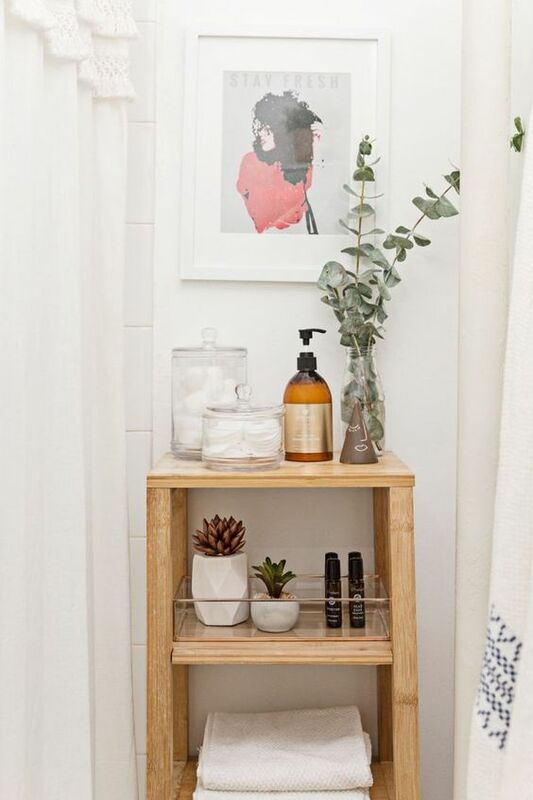 You may get inspired to re-design certain corners anew or change up the aesthetic! Dust off all the surfaces, vacuum the carpet, clean the windows, and mop the floor. The newly blank space will certainly give you a feeling of satisfaction and calm. This might just be the hardest step. You need to be ruthless in your decisions. If something is broken, don’t even doubt it – get rid of it at once! As for the ones you are emotionally attached to, only keep them if you MUST. Make assortment easy and attractive. 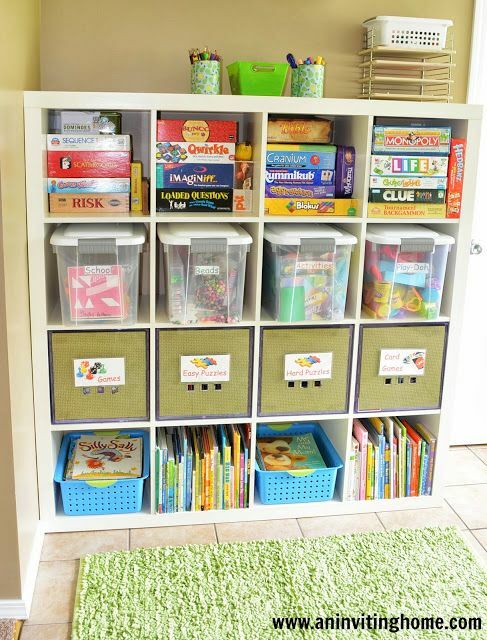 Buy Sell/Donate/Trash (Keep/Relocate/Recycle) baskets and teach the kids your decision-making process while making a good use of those. If you haven’t used something in a year, you can say goodbye with no regret! I mean, think about it! You did not feel the need to pick it up and use it for 12 whole months, so why would you need to keep it for the next 12? To fill unnecessary space? For things you’re not sure about, you can put them in an extra IDK box/basket and see if you’ll use them for the upcoming 6 months. If you don’t, then you know what to do! Deep down you know you won’t need them in future. Only keep what you love and need. 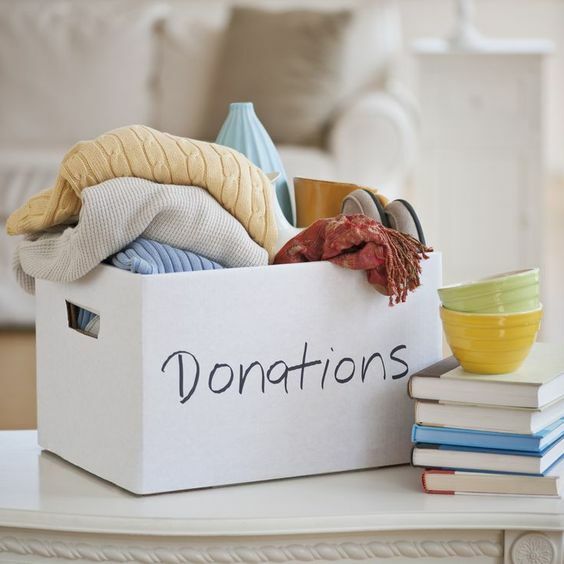 Always ask for permission before throwing/donating/selling items that belong to your spouse or older kids. Your judgments might not match theirs, and they’re more competent when it comes to their own stuff. Motivate yourself by thinking of the people you’d be donating to. A woman at the Women’s Shelter will actually use that coat from last season that you know you won’t be wearing anymore. Use that as an incentive to donate more! If you find an old album with pictures, you may get the urge to open the door into the lost world of melancholia. But don’t! Fight the urge knowing that it will distract you and keep you unproductive. 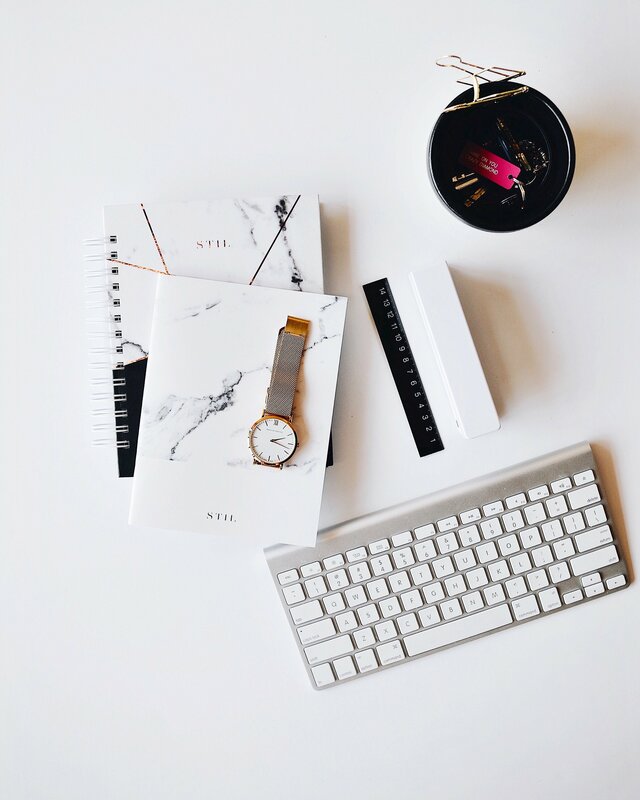 Keep your eye on the prize – a decluttered room, that is! Oh, and also, keep your phone away. You don’t want any calls, even from work, to distract you; it’s working-at-home time! We usually make the most mess in the morning while in a rush to leave the house for work every day. Prevent this by taking the time to arrange a command center near the front door. 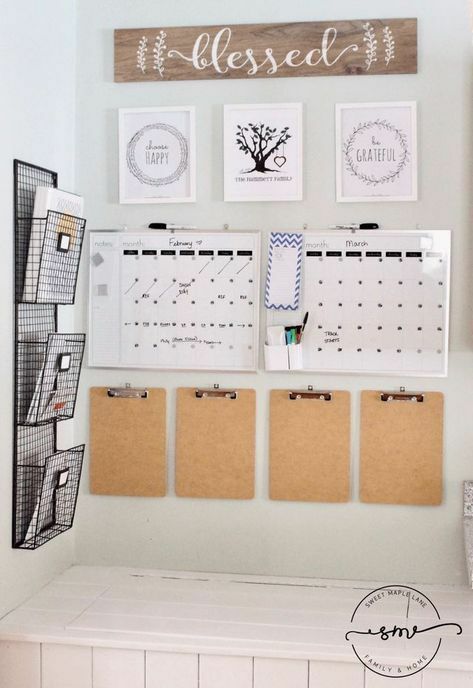 Put a couple of organizers under the calendar board as space where you sort out everything and know where everything is when you need it. This way you have all your necessities handy before leaving the door. A key rack could also fit nearby. On that note, keep a short lifespan of junk mail, old paperwork, catalogs, copies of old work documents, expired coupons and the like. When you get the mail and half of it is things you won’t even open, don’t leave it on the counter (or fill your cabinet organizers); throw them in the bin straightaway! Don’t forget to unsubscribe from magazines you don’t even throw a glance at. Turns out, shower rings have plenty more unexpected uses other than holding the curtains. 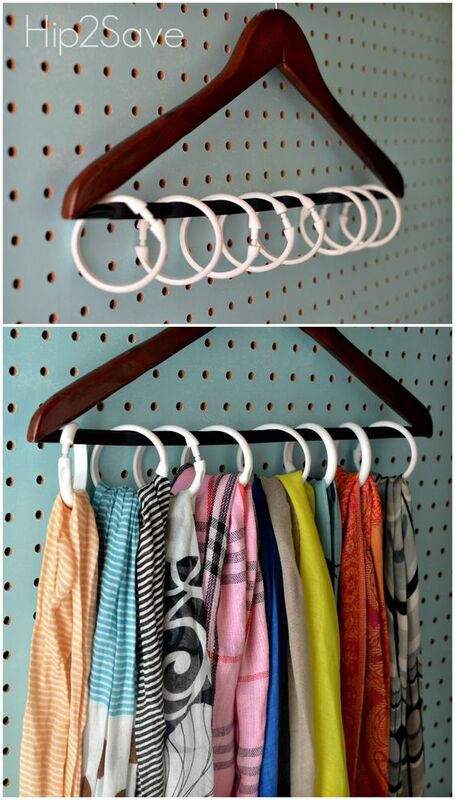 You can use them as closet space-savers, for kitchen/shower storage, and basically for hanging just about anything. Set rules for yourself and all family members about the proper location of every item and every type if item. Also set “forbidden” areas where nothing is supposed to be placed. The idea of keeping a bowl where you keep things that don’t qualify to have their own drawers serves to make us consider upon buying something whether it is worth it or not. This way even if we’re tempted to buy something, we will think twice. No more buying ‘clutter potential’ stuff, you need to be more selective about what you bring back home. If you live in a house, though, and you have a bit more storage space, you can have a junk drawer instead. But do limit yourself by not letting the junk extend past that drawer. Have you ever wound up with a tumbling mess in the process of reaching for that one pot you needed in the back of the plate cabinet? Well, this could be fixed by dividing your cabinet space in easily visible and manageable compartments. Less mess, shelf-wise. 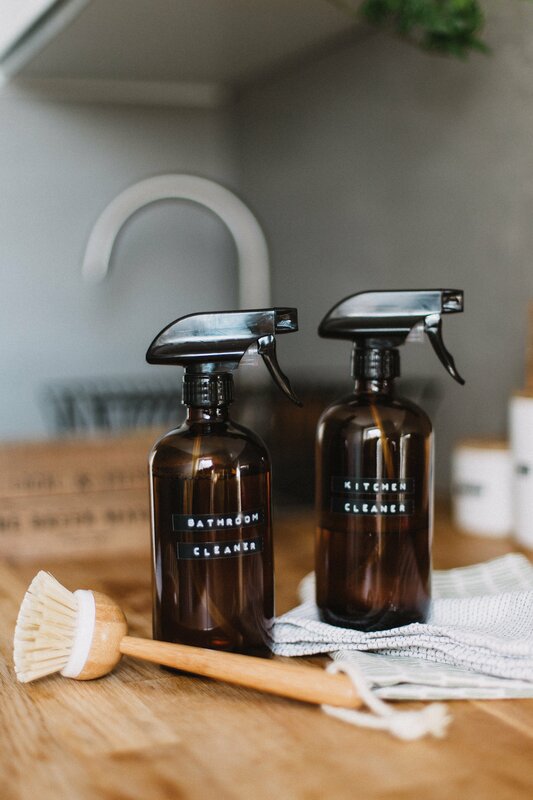 It may seem like a hassle, but once you take the time to do it, your kitchen will never be as messy again. Get a set of matching containers. Label. 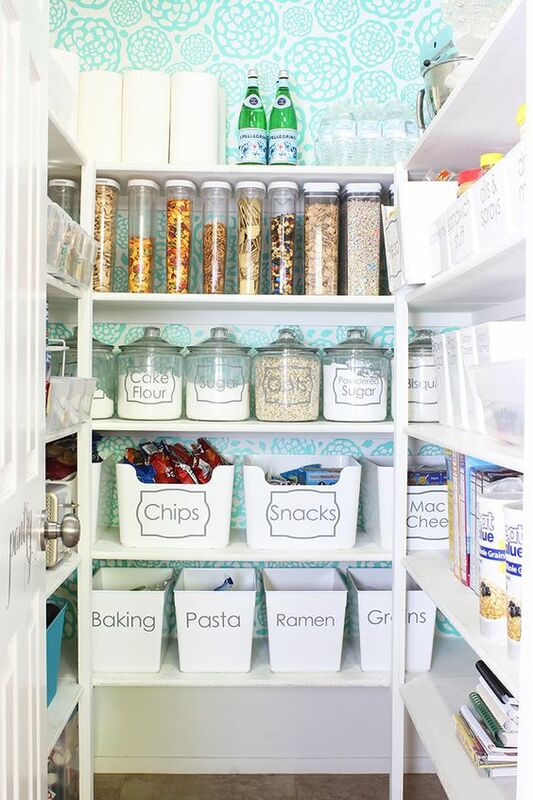 Organize ingredients in such a way that you never have to rummage around too much. 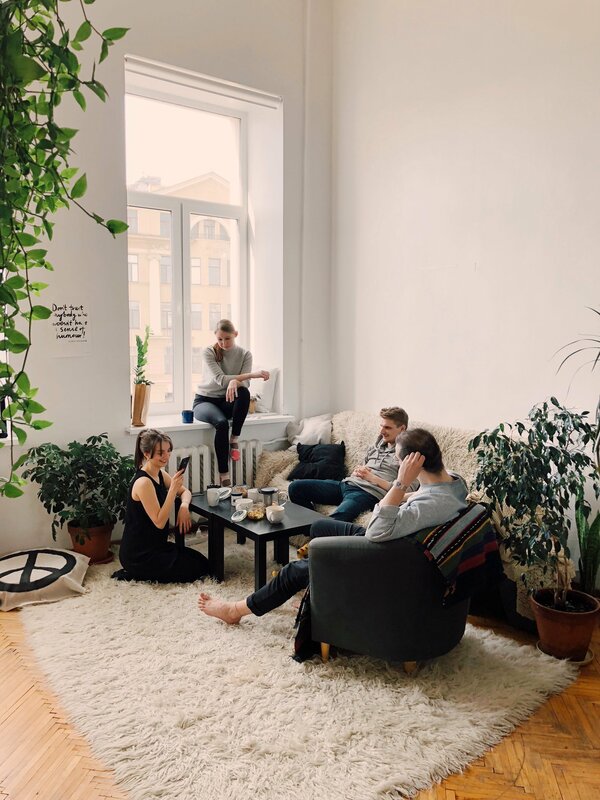 Creative minds may prefer a bit of an organized chaos and more clutter, but when you have a bigger family, thinking and organizing in a minimalistic way may be your best chance of managing your household. 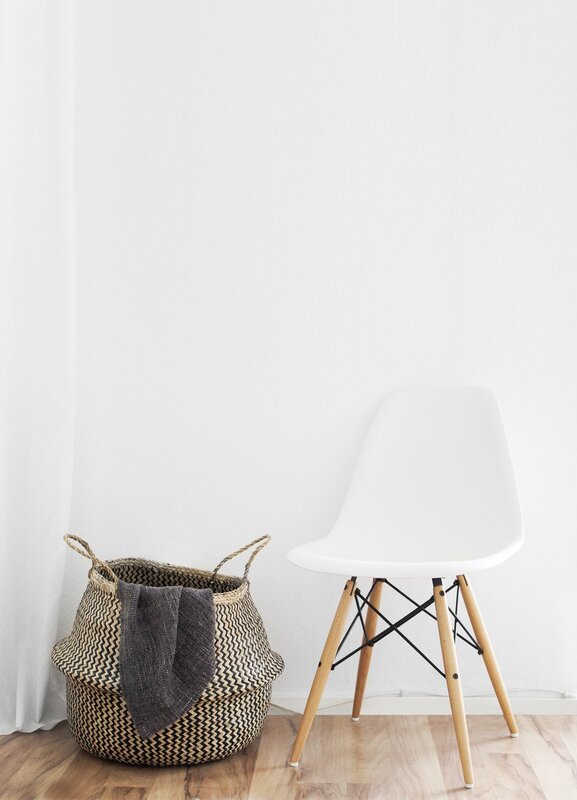 Minimalism is not necessarily just an interior design style. Minimalism also means peace of mind. Style-wise, it does mean fewer decorations, fewer things to get bored of, and fewer things to get rid of. Be more selective when it comes to home decor. A less embellished space often looks more elegant. Plus, it makes for fewer things to worry about dusting off. 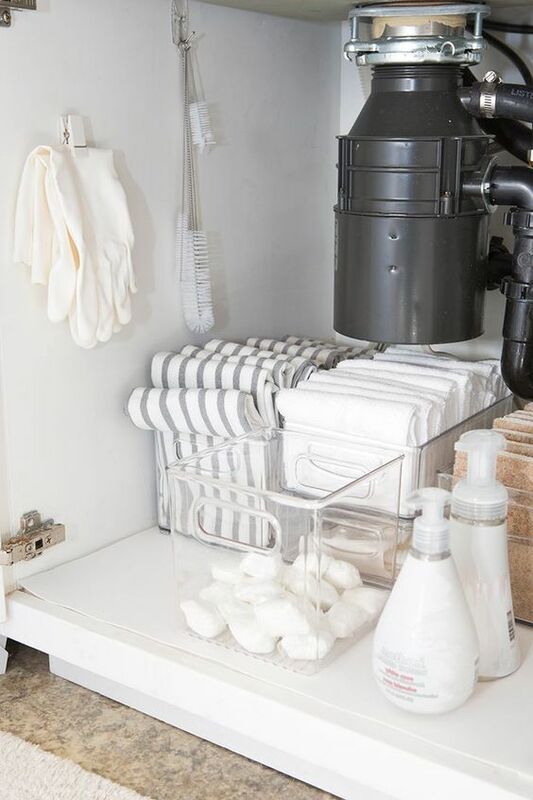 There’s one thing to be tidy and another to be a clean freak. A working mom does not have the time to put dusting in her schedule every day. Don’t put everything on hangers. 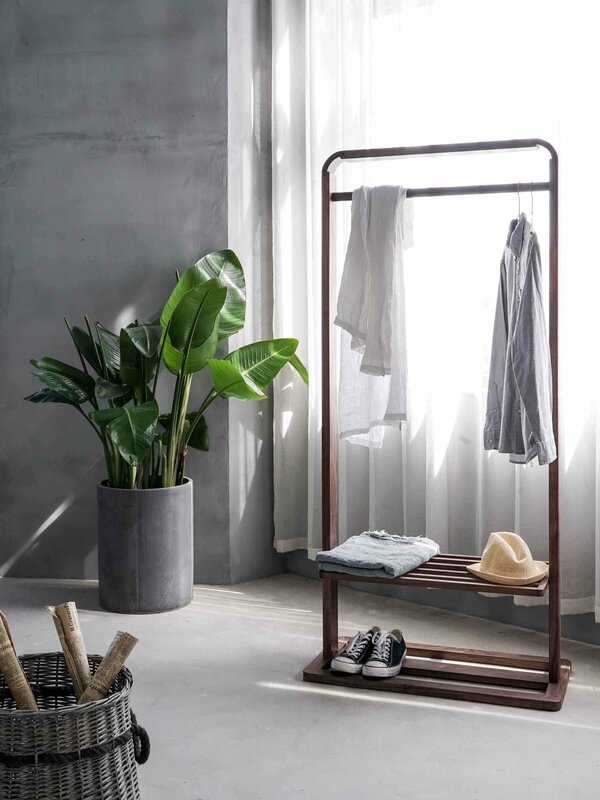 Preserve hanger space and keep everything within sight and easy reach by using purposefully and clearly designated storage boxes. They are especially useful for things that are easy to get tangled, like belts and scarves, but also for winter sweaters which are best kept folded. E.g. Laundry Sunday, Vacuuming Saturday, Trash Thursday. It’s better when you know what and when something is to be done. That way, if you miss laundry day, you kind of foresee the clutter in the laundry room, and you’ll do your best to avoid that. 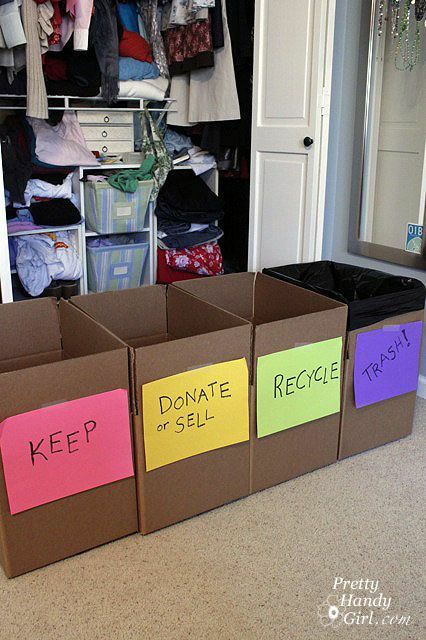 Take time to follow the steps we showed you, and you’ll be clutter free in no time! Ujëbardha is a writer with a passionate interest in women’s issues and their daily challenges. She writes for the SAHMJobs platform.